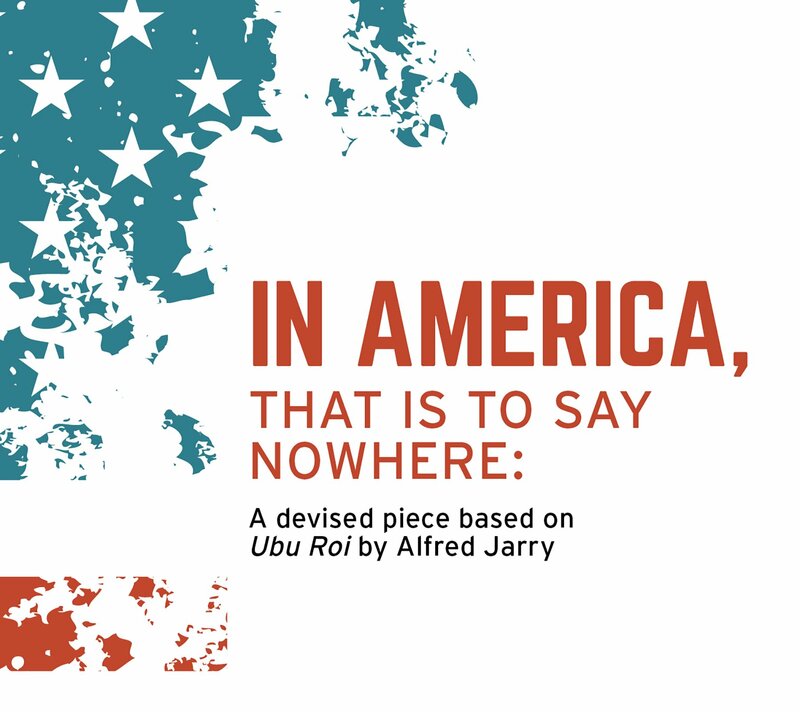 Based on Ubu Roi which was first performed in Paris at the Théâtre de l'Œuvre, causing a riotous response in the audience as it opened and closed on December 10, 1896. It is considered a wild, bizarre and comic play, significant for the way it overturns cultural rules, norms, and conventions. This devised adaptation-- a visceral and shocking work-- is an exaggerated look at a greedy, child-like, tyrannical political figure as it explores the parallels between the original plot and the current political climate. *This production includes graphic content, sexual situations, mature themes and language, and may not be suitable for all audiences.